We were reluctant to have a band for the evening reception of our wedding but when we saw these guys a year before we just had to have them. They were professional and easy to deal with from the initial contact a few weeks before through to them leaving after the event. They turned up on time and set up discreetly without getting in the way of any guests. We had asked them to run the night for us, introduce cake cutting, first dance etc and they did this brilliantly and had everything under control. We were nervous about not having too much choice in their set list but we should have had more faith as they read the room and had people up dancing all night. The lead singer comes out into the crowd, walks around the room, gets people up. They are all clearly very talented musicians and people haven't stopped talking about how good they were and the wedding was 2 weeks ago! Thoroughly recommend The Modern Way, really great guys, great band and a pleasure to have them play at our wedding!  Check The Modern Way's availability and get an instant online quote now. The Modern Way gave a high energy, high intensity performance with a real crowd pleasing repertoire. Great interactivity with the guests. Very accommodating of our requests. A great end to an excellent day. Thank you!! The Modern Way are sensational! We got married yesterday and are so excited about how excellent The Modern Way are that we needed to leave this review today. They created an electric atmosphere, got everyone dancing and are really talented. All our guests have all said how amazing they were. Thank you The Modern Way for such an incredible party! The Modern Way were amazing. Very communicative. Our guests loved them- the song selection was great, they really made the reception. Keyboard during dinner also set a lovely atmosphere for the evening. What a brilliant band they were, so polite and they read the audience really well!! I would definitely rebook and recommend to everyone!! They truly made our night!! 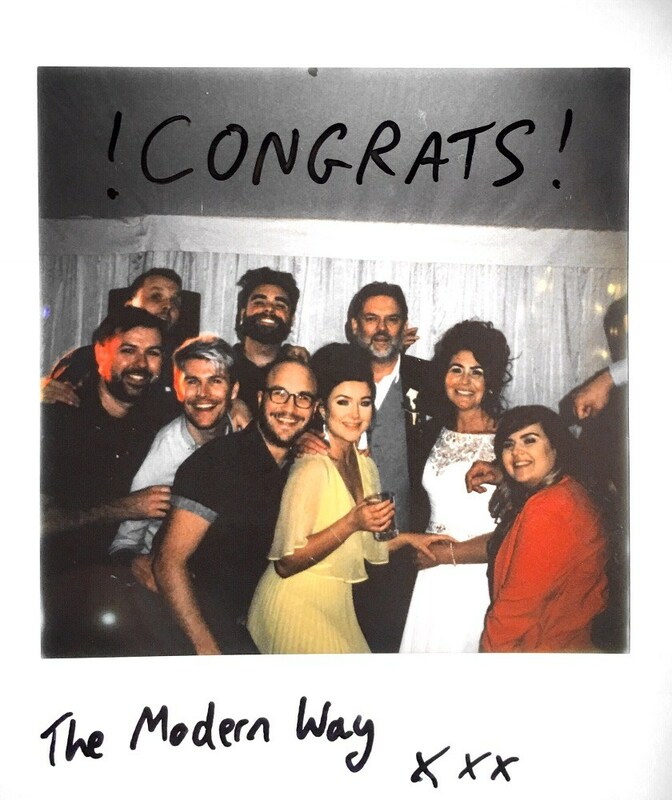 I honestly can not speak highly enough about The Modern Way, we had seen them at a previous wedding where they were awesome, but they were truly amazing on our wedding night. I would 200% recommend them to anyone who loves a good party. The modern way were fantastic - an overall 10 out of 10 from start to finish. We danced all night, and everyone loved them. Communication prior to the event was great - Ash was in touch and chatted to my fiancée ensuring we got exactly the music we wanted. We'll definitely be rebooking them for future events. There are 62 more reviews to read in The Modern Way's review centre.